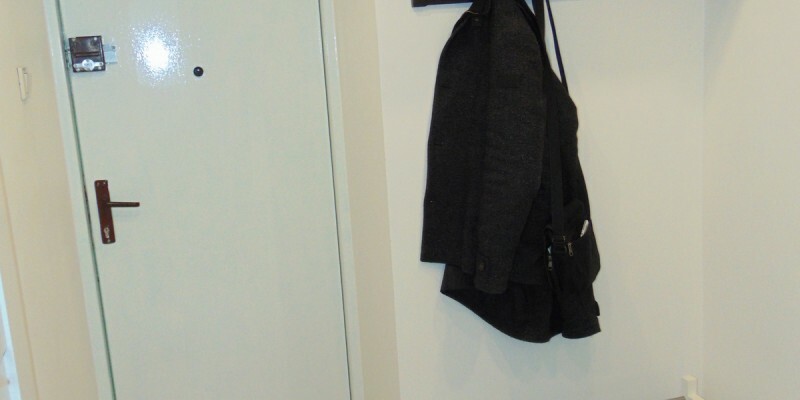 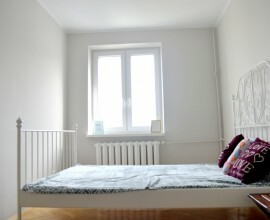 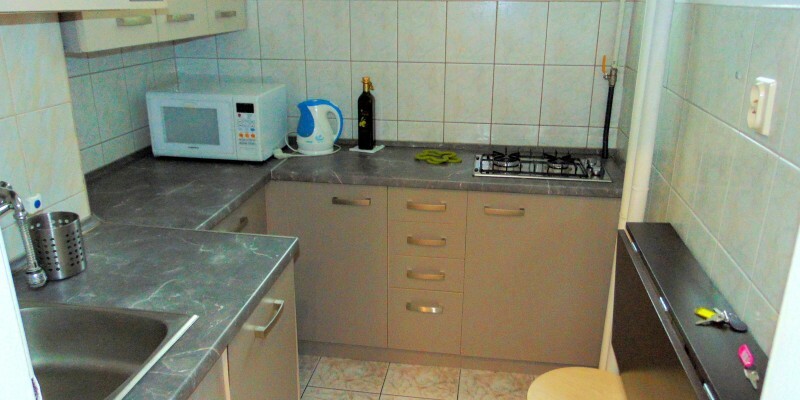 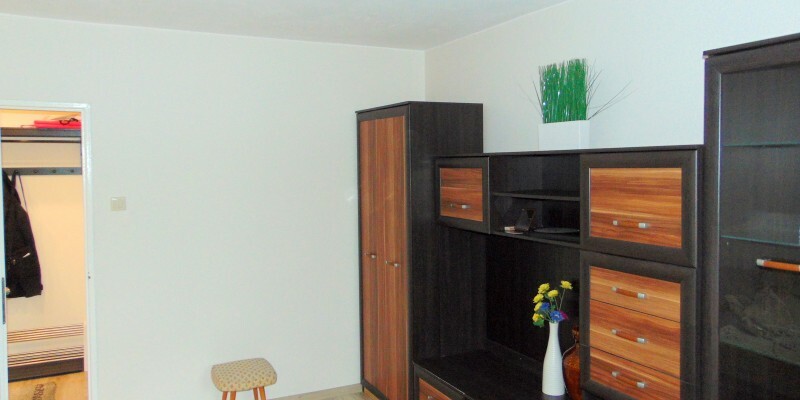 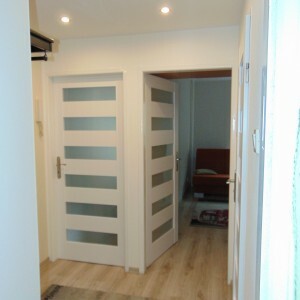 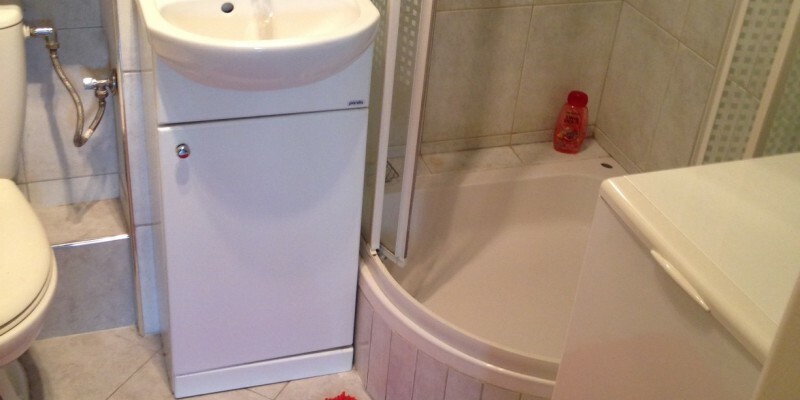 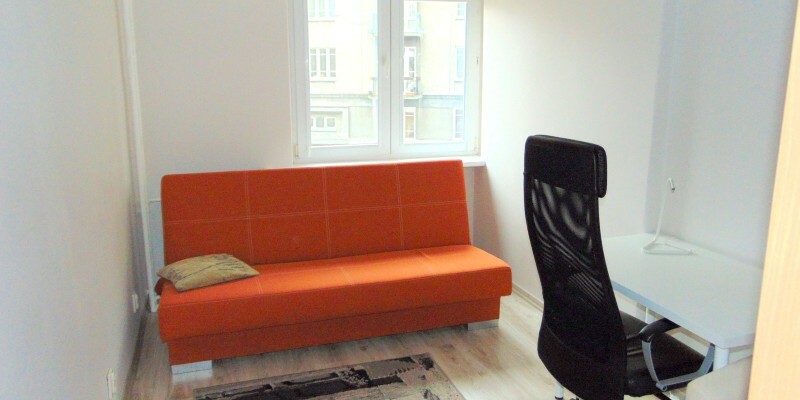 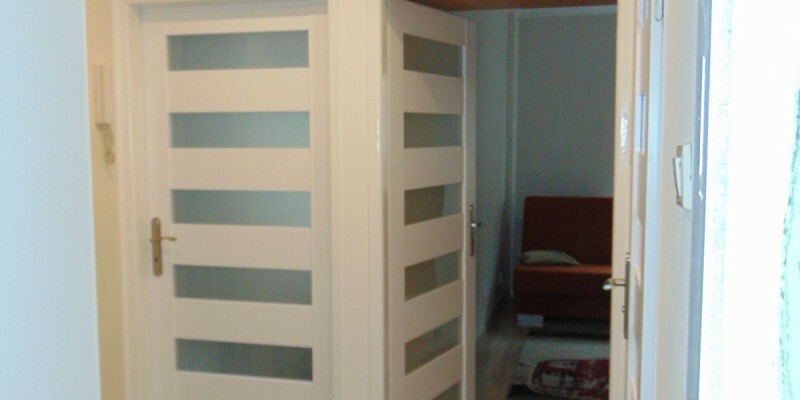 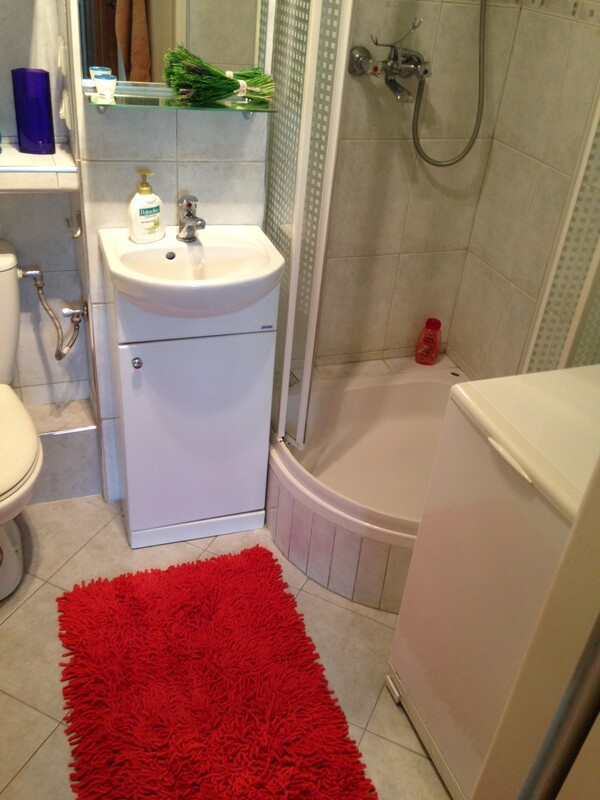 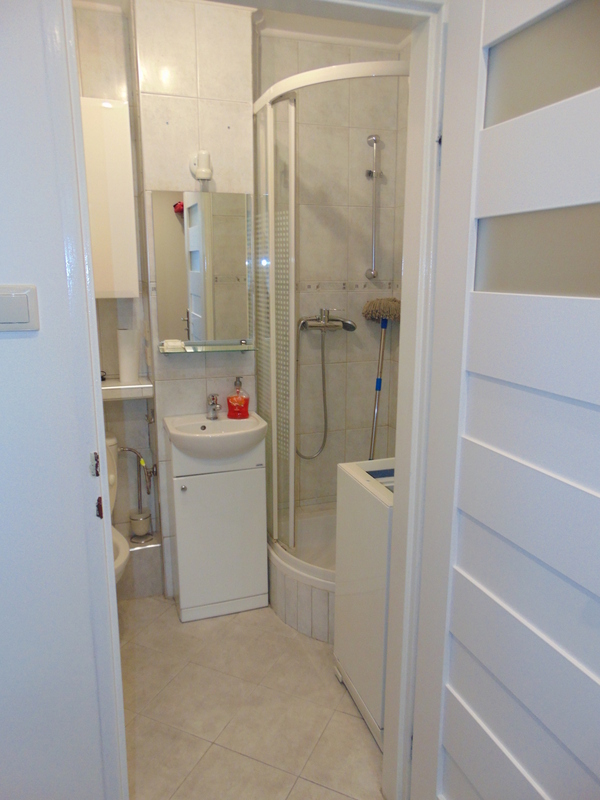 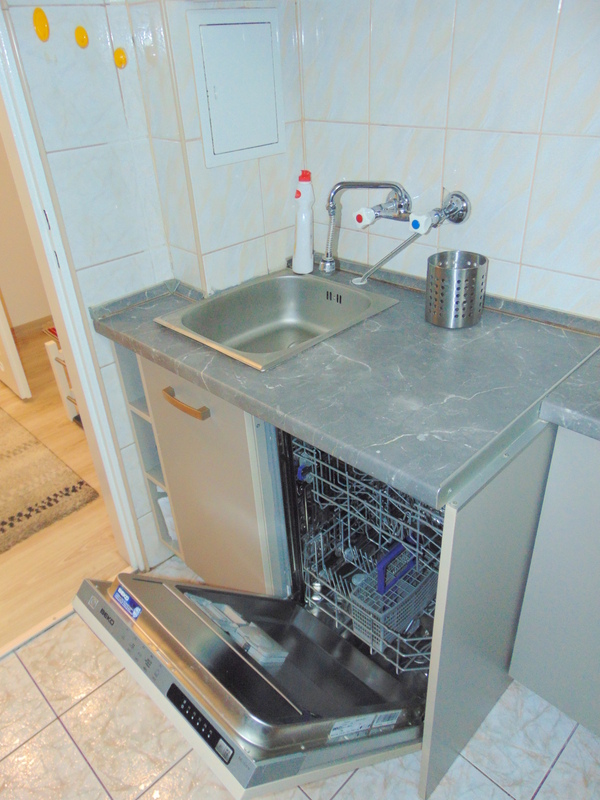 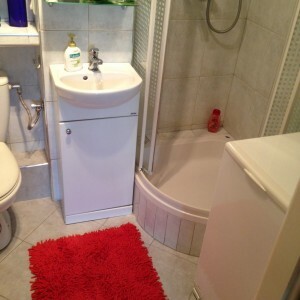 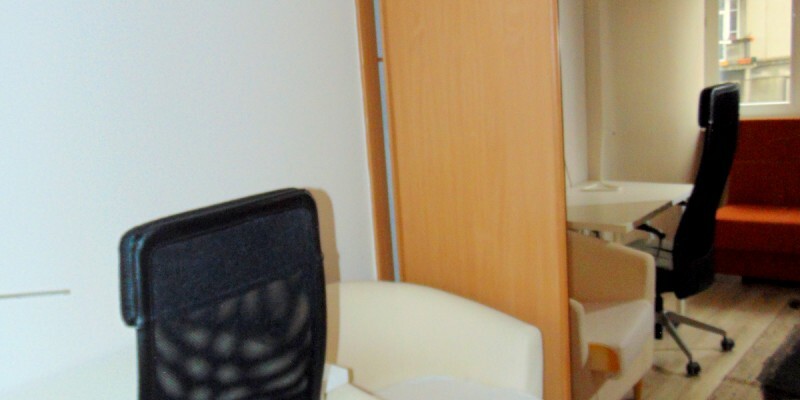 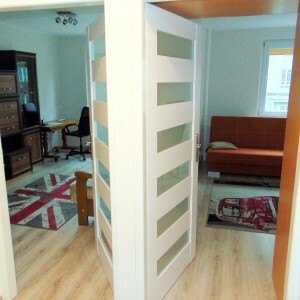 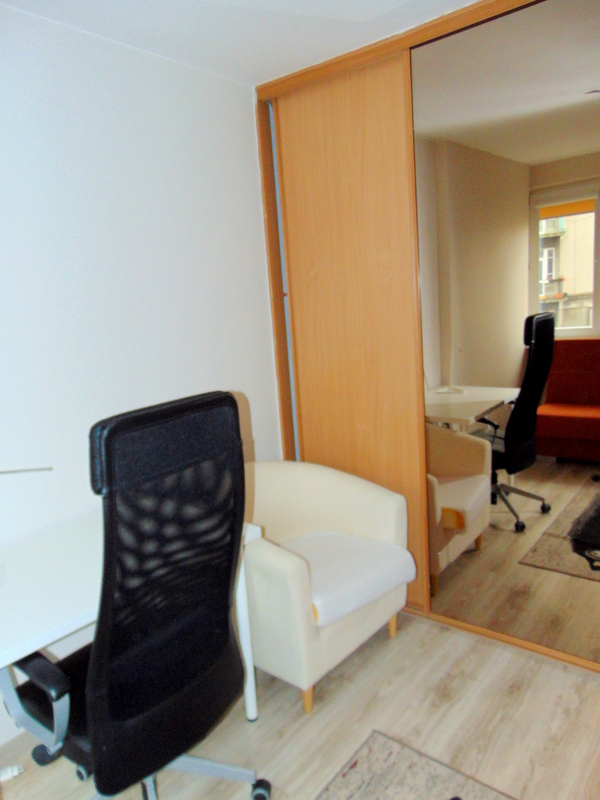 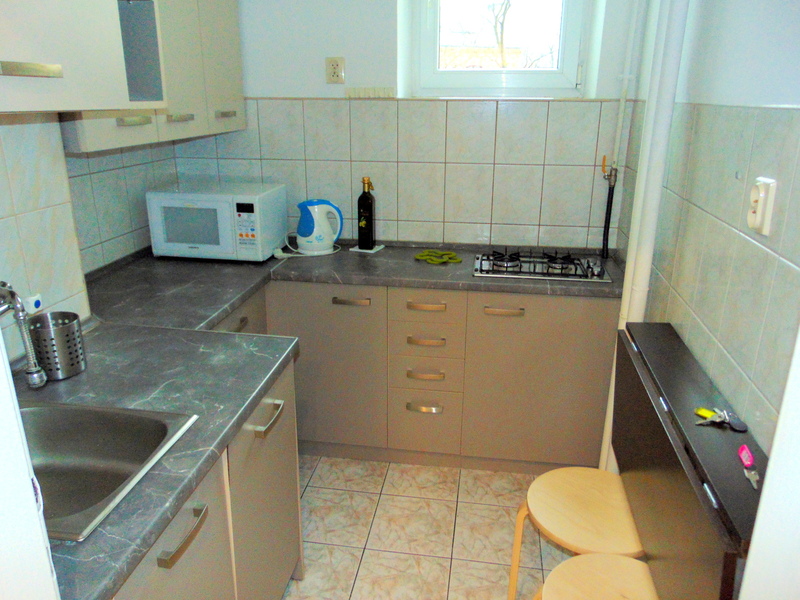 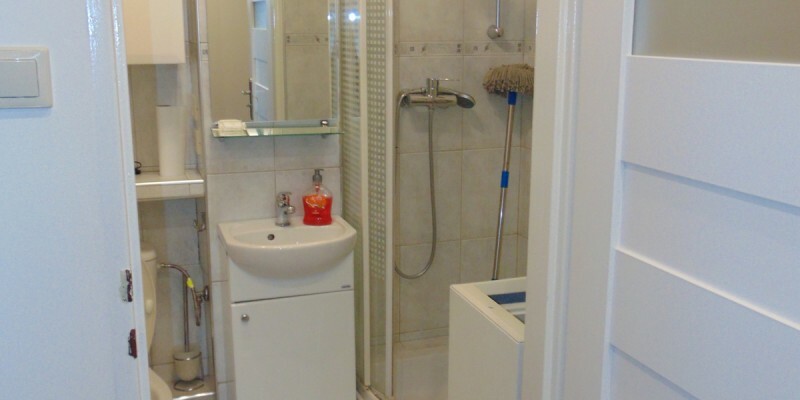 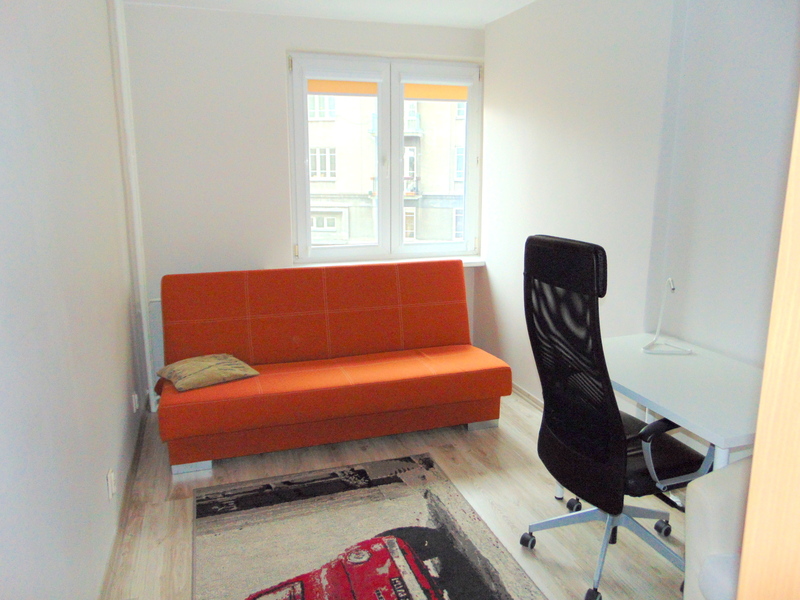 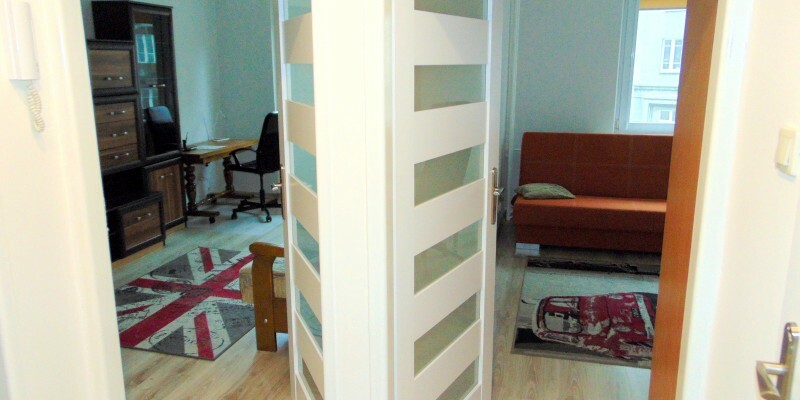 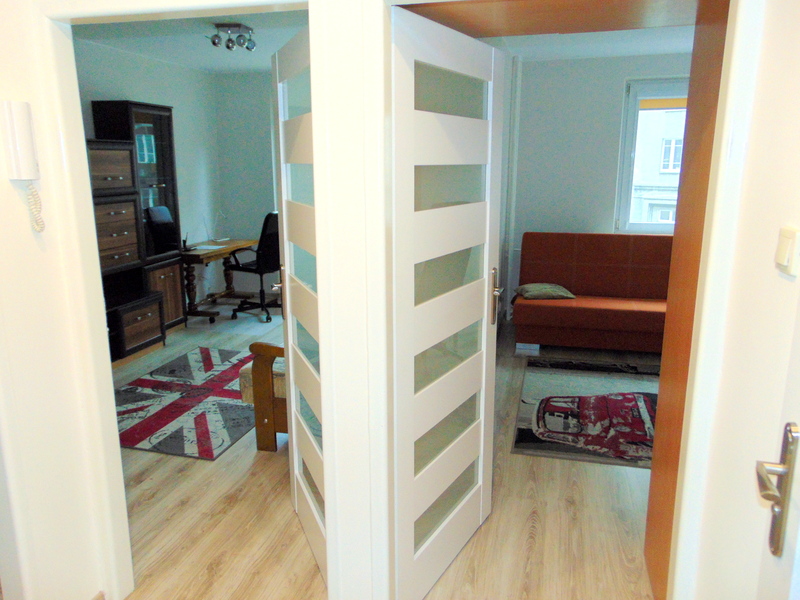 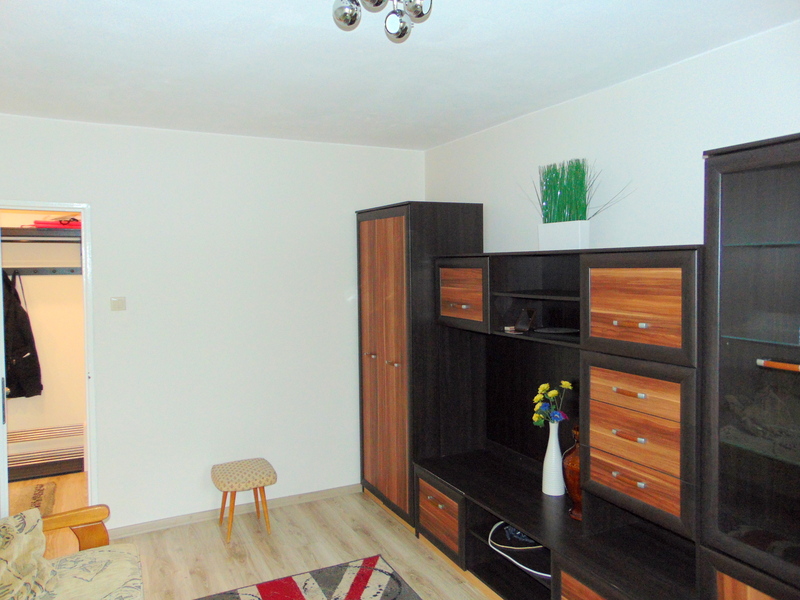 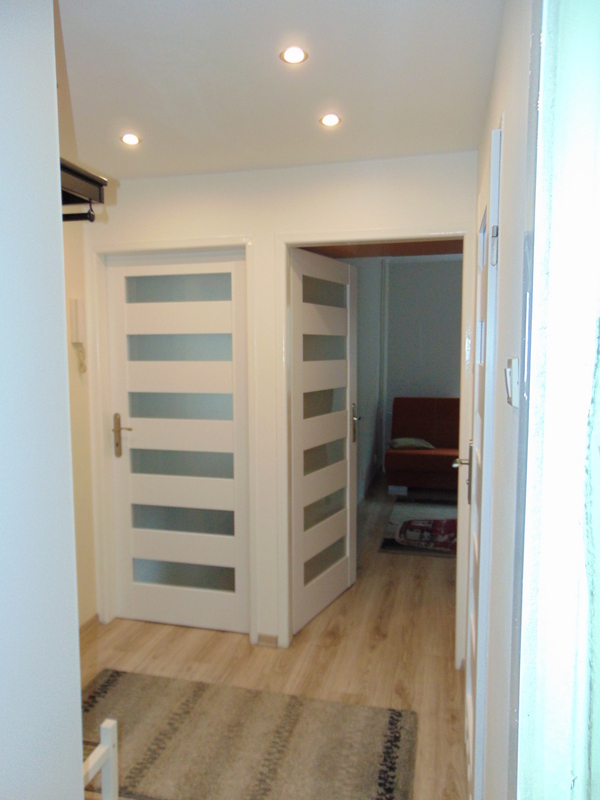 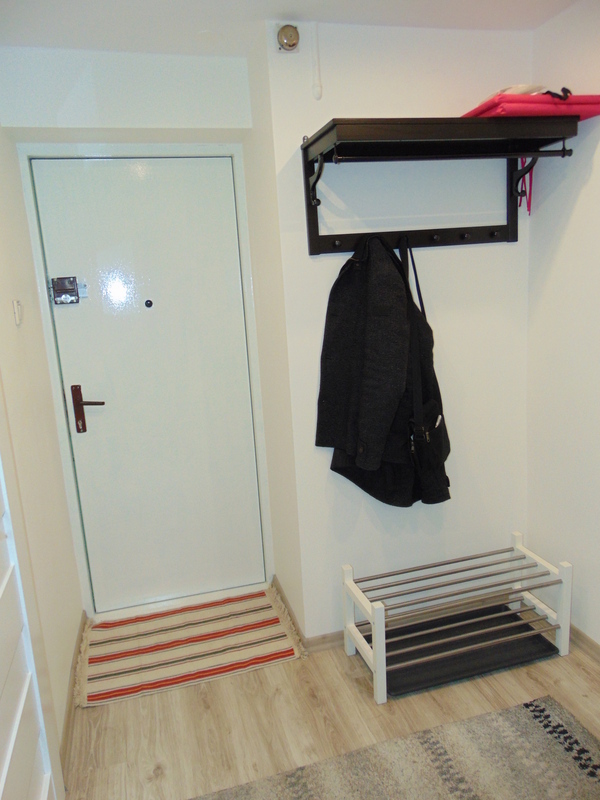 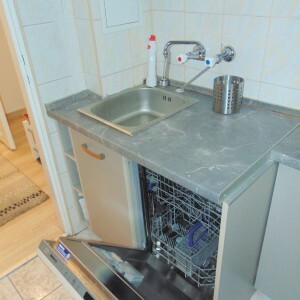 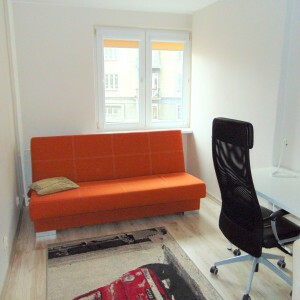 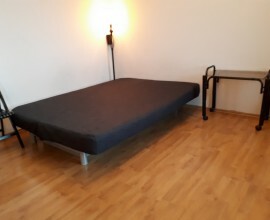 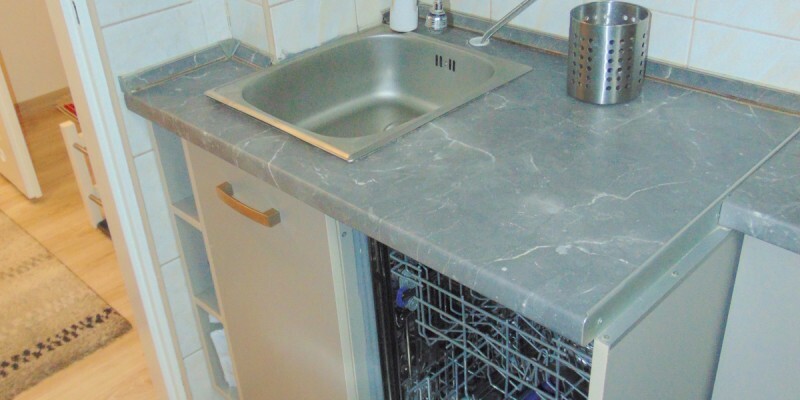 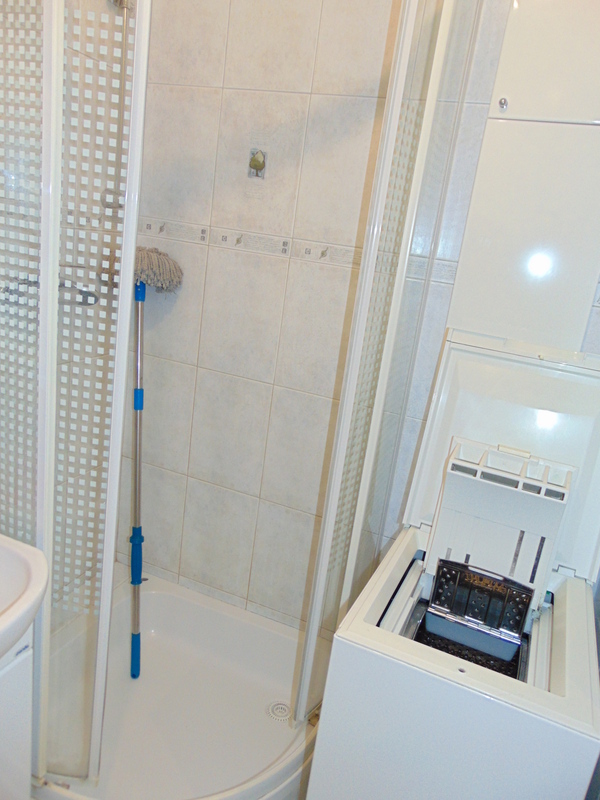 To rent very comfortable flat located close to Solec – Potockiego street. 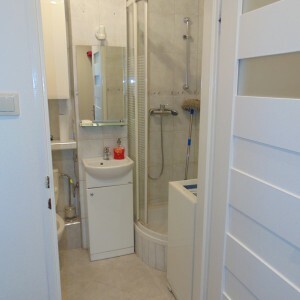 Flat has 2 separated bedrooms, separated kitchen and bathroom, there is also terrace belong to the apartment. 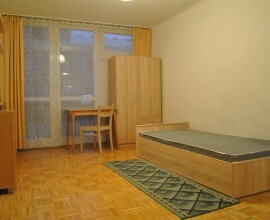 Apartment is fully furnished with 2 double sofa beds, 1 single bed, 3 wardrobes, tables, chairs. 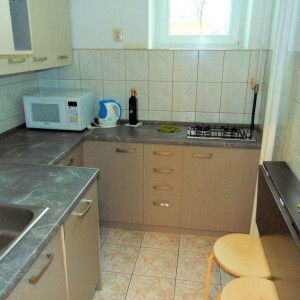 In the kitchen fridge, dishwasher, microwavem oven, hob, kettle, pots, pans and other cooking things. 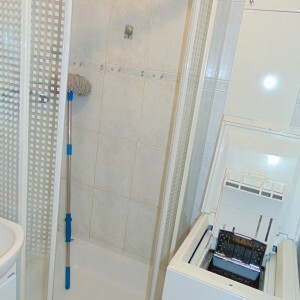 In the bathroom shower and washing machine.